ONE SURE SIGN that the Washington wine industry is reaching another level of maturity is that we now have four schools providing winemaking and viticulture education. Before this development, Washington relied on other regions — typically California — to provide education and training to our winemakers. The dominant university on the West Coast has been the University of California at Davis, just west of Sacramento. 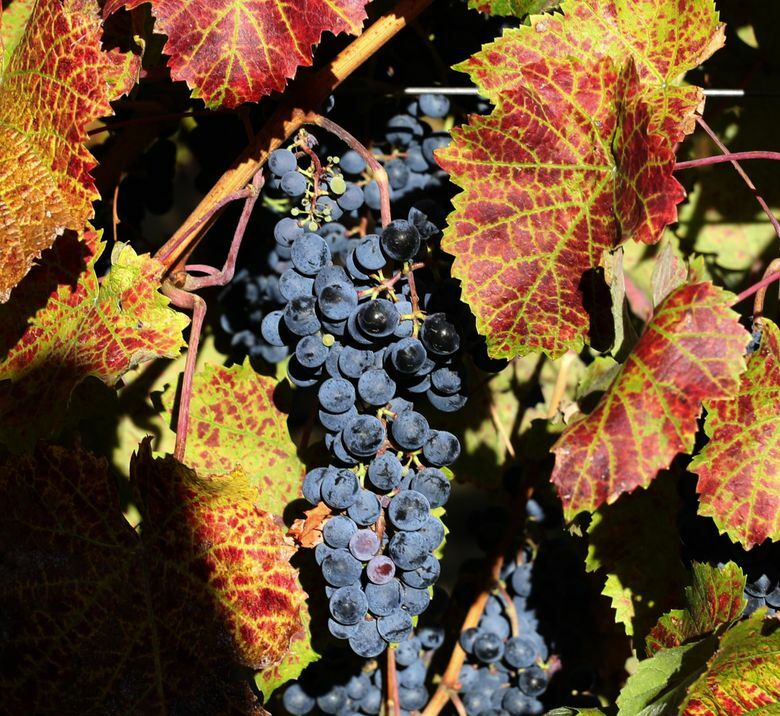 Davis has played an important role in the development of the California wine industry, not only in educating a generation of Golden State winemakers, but also providing vital research and advice that helped California develop into a world-class wine region. 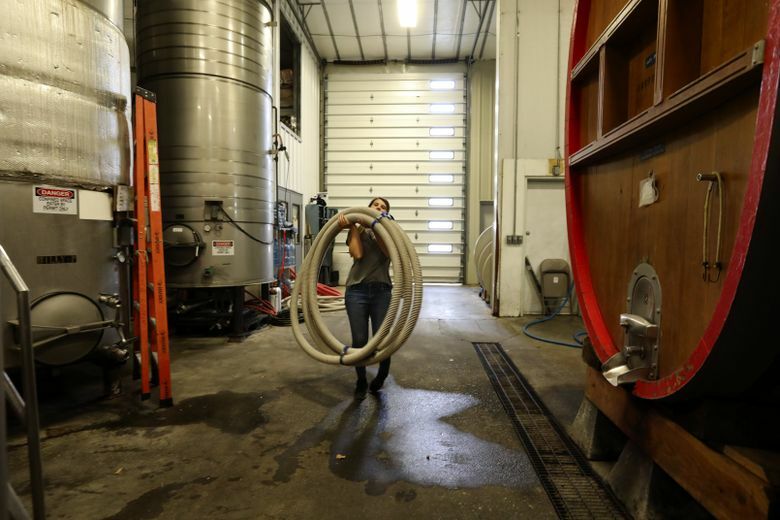 As good as Davis’ program is — and it’s world-renowned — it’s not set up to train someone to make wine in Washington, whose fruit brings its own challenges. Rob Griffin, owner/winemaker at Barnard Griffin in Richland, grew up in Northern California and earned his winemaking degree from Davis in the early 1970s. He worked at the famed Buena Vista Winery in Sonoma before moving to Washington in 1976 to work at Preston Premium Wines in Pasco. As he was packing up to head north, he didn’t receive a lot of encouragement. 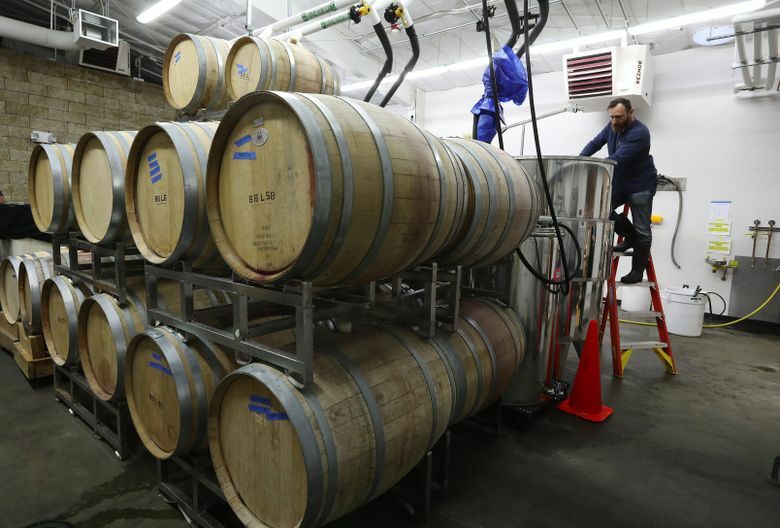 “When I announced my intention to come up to Washington, my major professor — a very kind man — privately advised that it may not be a good idea because the climate was too cold for sustained viticulture this far north,” Griffin says. Thankfully, Griffin ignored this advice and came to Washington, leading such wineries as Preston, Hogue Cellars and his own brand for the past four decades. 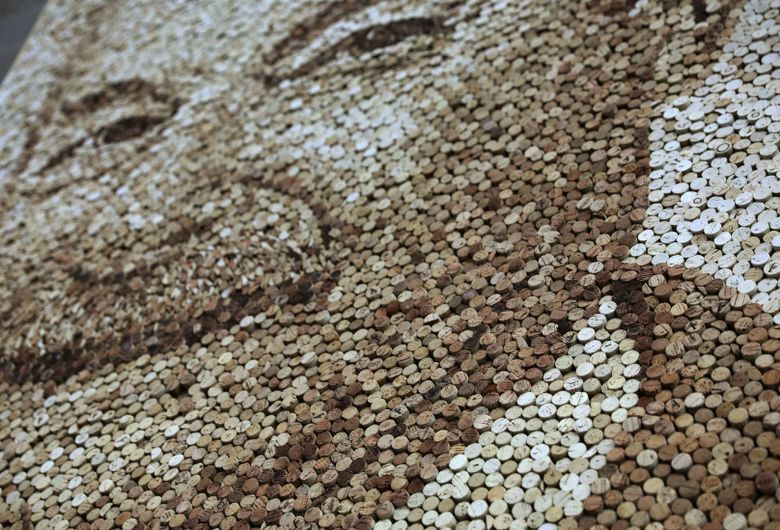 For Griffin, understanding how to make wine in Washington was different than in California. The soils are different, the climate is vastly different, the chemistry of the fruit and resulting wine are different. Unfortunately for Griffin, there was little way to learn about his new wine region, aside from experience. The only way to learn was to run endless trials in the ensuing four decades. PROBABLY THE CLOSEST thing to UC Davis in Washington has been Washington State University. Both are land-grant universities, focused on agricultural education, and with long ties to their regional wine industries. 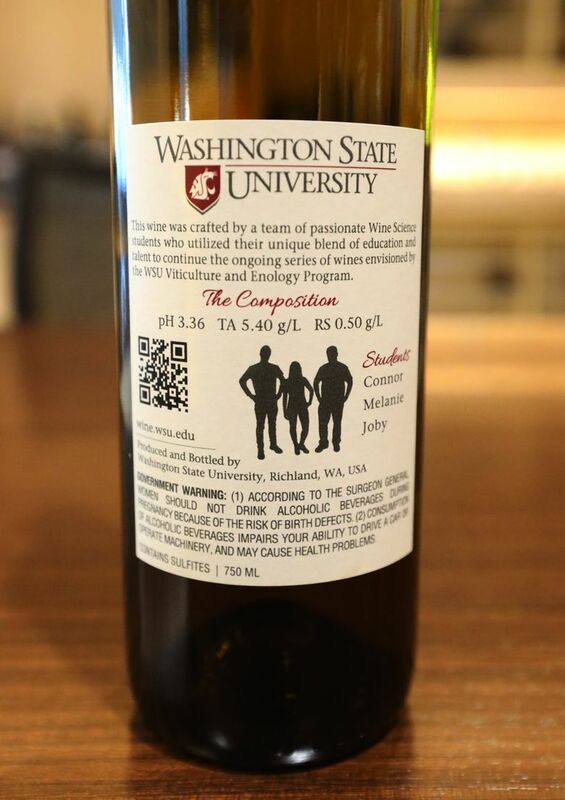 In the case of WSU, the connection to wine’s agricultural side was natural and significant. 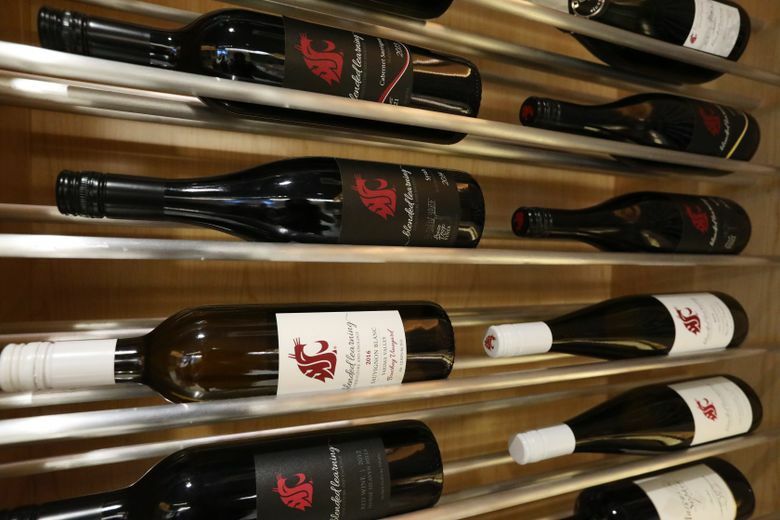 It’s fair to say that without WSU, it’s unclear what the Washington wine industry would look like. WSU started its Viticulture and Enology program in the 1960s, split between the Prosser, Richland and Pullman campuses until this year. Even today, a V&E student can complete the first two years of a bachelor’s degree in Pullman and then finish it on the Richland campus. 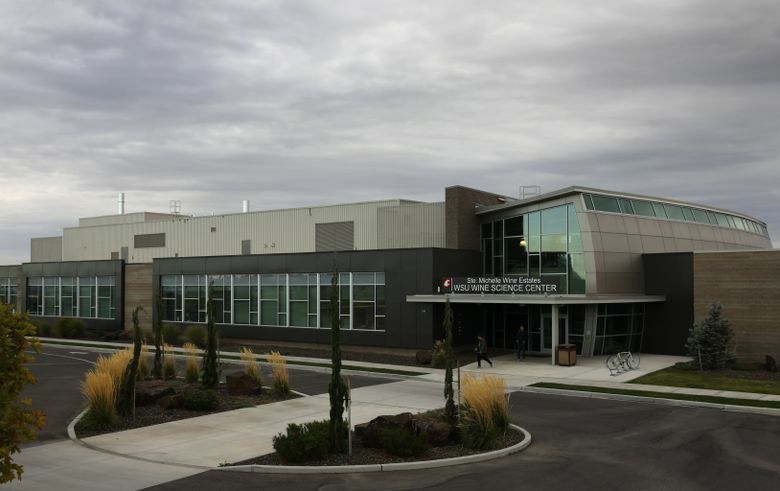 WSU’s showpiece is the Wine Science Center at its Tri-Cities campus in Richland. 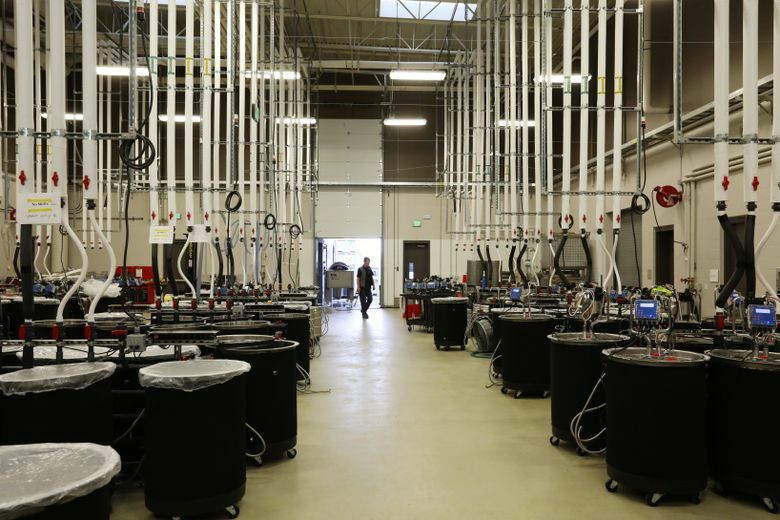 The $23 million facility opened in 2015 with a focus on education and research. Fundraising took place during the recession, and was led by Ted Baseler, recently retired CEO of Ste. Michelle Wine Estates in Woodinville. Already, the program has 300 students, including 30 in the master’s and Ph.D. programs. When the Wine Science Center opened its doors, it was considered among the best facilities in the world, thanks in no small part to the folks at UC Davis. And when we look at the European model, Davis’ position makes sense. 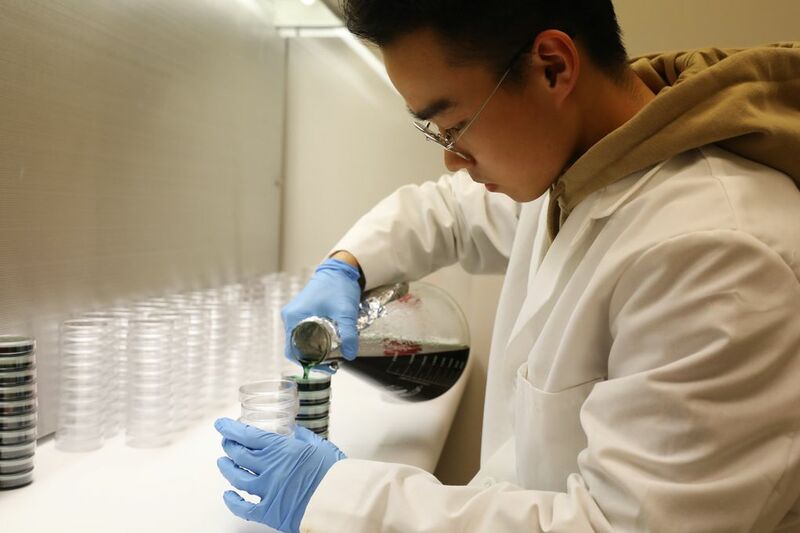 Throughout Europe, there are universities and research centers that have pushed forward the wine industry for centuries in France, Germany and Italy. Griffin’s daughter, Megan Hughes, who now works in the family business as a winemaker, was accepted into Davis’ program and considered heading south to Dad’s alma mater before instead going to Pullman in 2006, where she earned a degree in enology. The deciding factor was the cost of out-of-state tuition. Hughes says she felt the education she got in Pullman taught her a lot about winemaking she could apply in Washington or beyond. 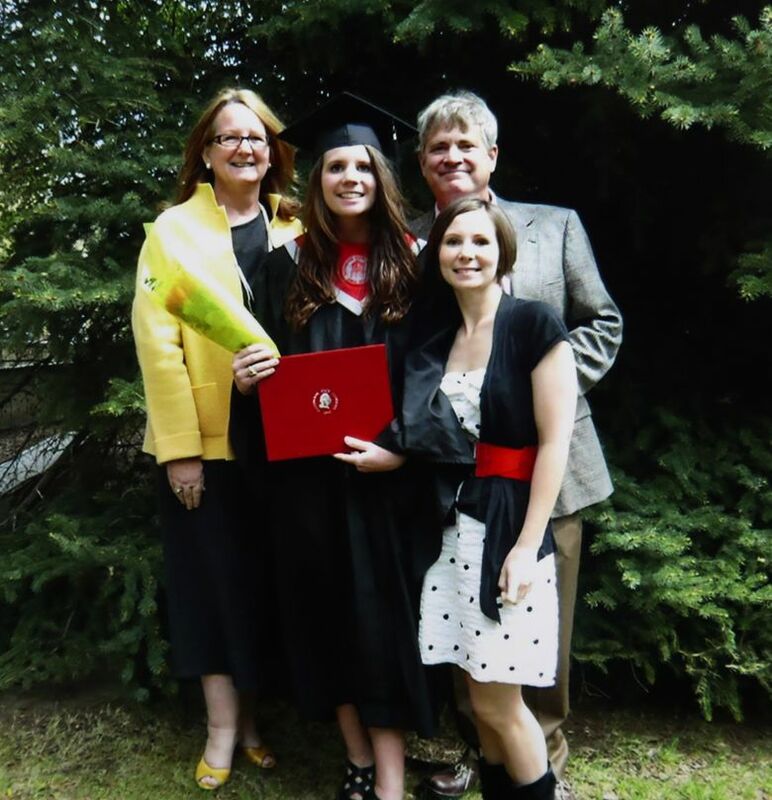 She is quick to point out that her education in winemaking didn’t end when she got her diploma. She heads back to the Wine Science Center a couple of times a year for seminars about the latest research that could affect her winemaking. 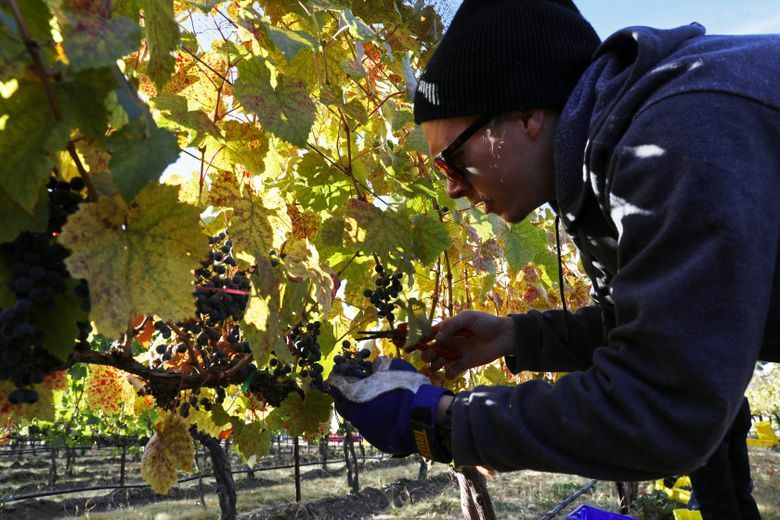 While WSU has the longest history and the deepest ties to the state wine industry, three other state colleges have created winemaking programs to help feed the fast-growing industry. 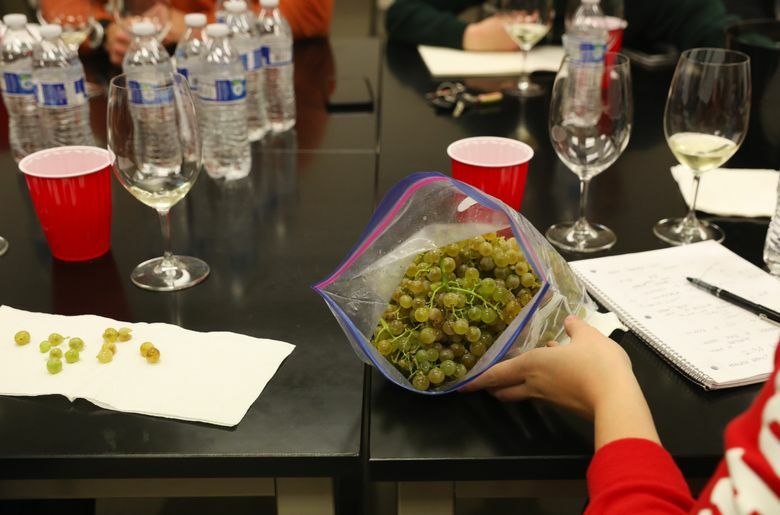 THE BEST-KNOWN is Walla Walla Community College’s renowned winemaking program. It was launched in 2002 by Myles Anderson, who co-founded famed Walla Walla Vintners. At the time, there were fewer than 20 wineries in the valley. Today, there are more than 100. The program has a working winery (College Cellars) and estate vineyards. 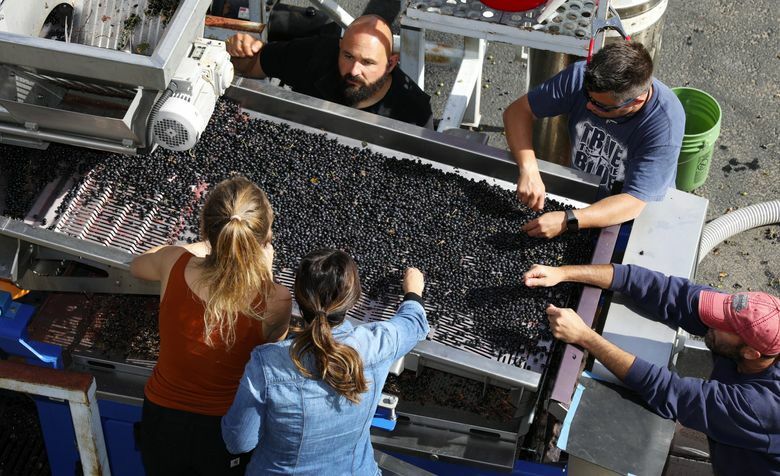 It teaches winemaking, viticulture, marketing, sensory evaluation and more. 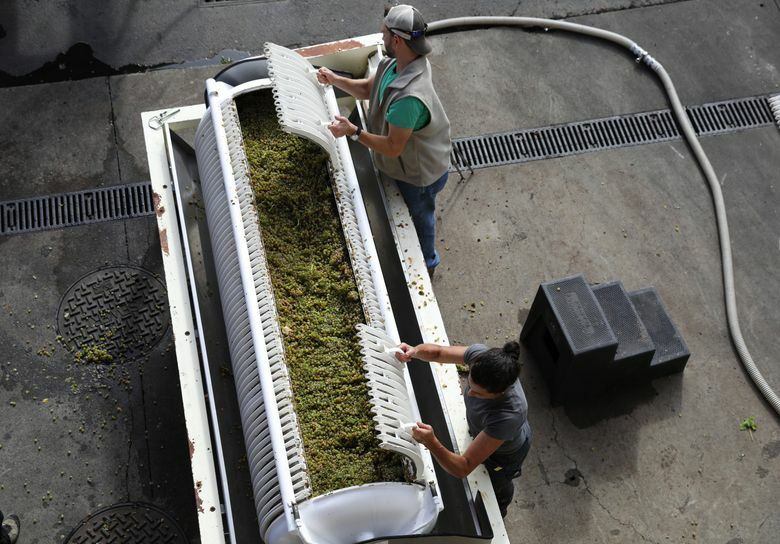 The growth of the wine program follows the growth of the valley and the state industry. With the size of the local industry, Walla Walla students have plenty of places for internships, harvest jobs and ways to get their feet in the door. In a typical year, the program has 60 students, with 80 percent entering the workforce each spring. 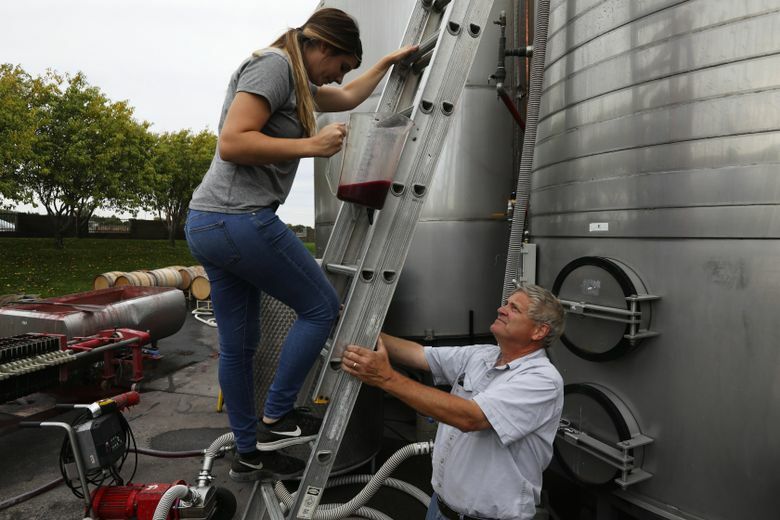 Of the nearly 300 graduates of the program, 64 percent are working in the wine industry, according to Tim Donahue, director of winemaking for the program. 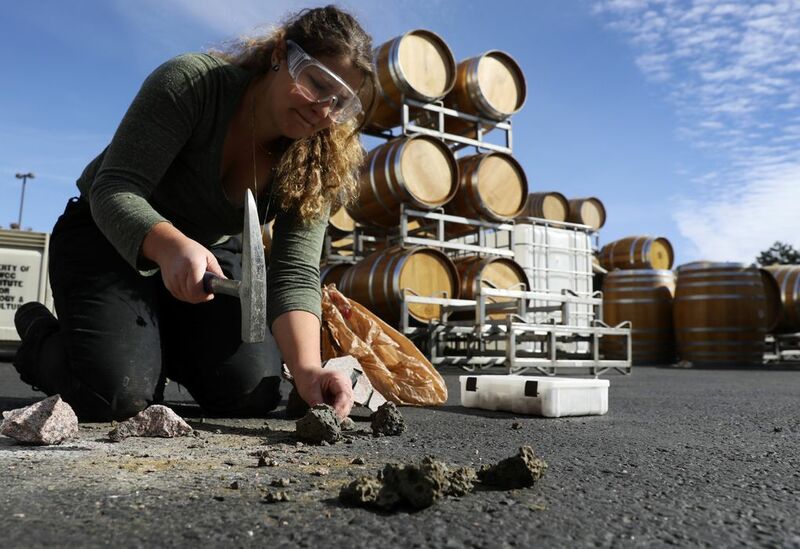 Those students come from across the country and around the world, and they work in wine regions across the country. 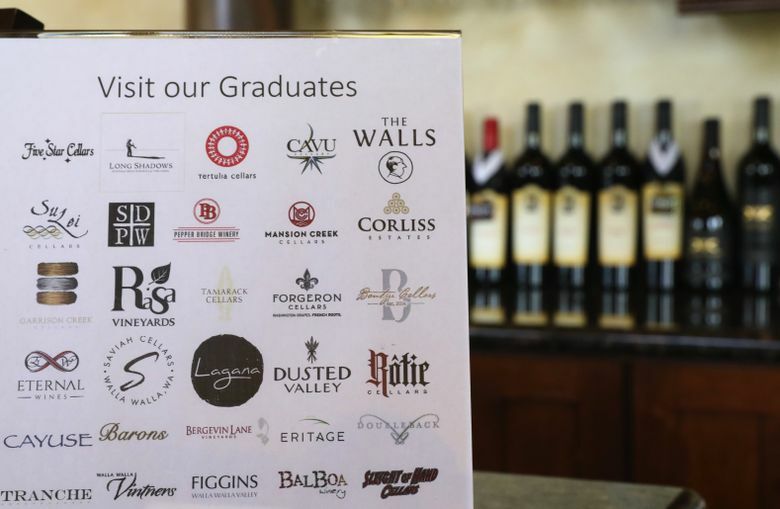 About 40 grads own their own wineries. Walla Walla is a two-year program that prepares students to get into the workforce upon graduation. The state’s community college programs work with WSU for students who want to transfer there to work toward a four-year degree. 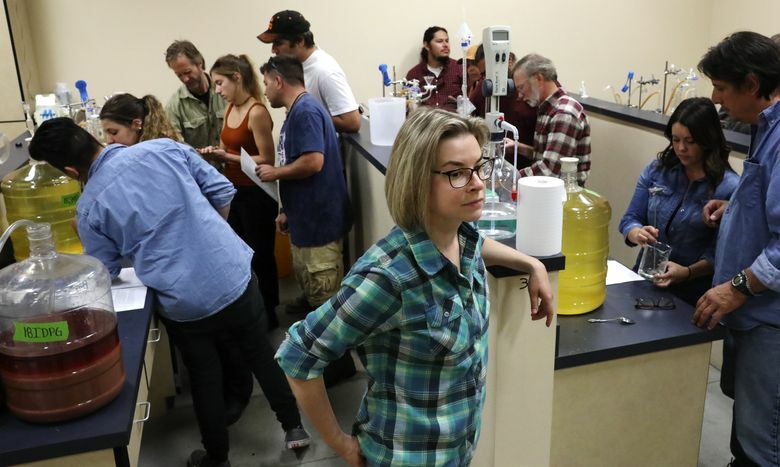 In addition to teaching winemaking and viticulture, Walla Walla also holds seminars on the latest winemaking trends and plays host to ETS Labs, a Napa Valley-based wine-analysis company. ABOUT 90 MILES to the west is Yakima Valley College’s Grandview campus. This is a perfect location for a winemaking program, in the cradle of Washington’s wine industry. This area of the valley is where the state’s first wine grapes were planted, and the first wineries opened. There’s a rich history here, and you can still find echoes of it if you know where to look. 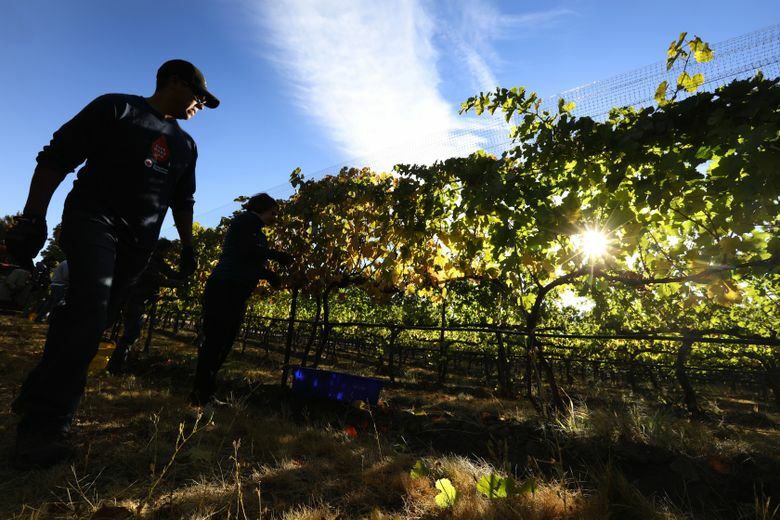 That’s one reason the Vineyard and Winery Technology program was established here in 2007 rather than at the college’s main campus in Yakima, says Trent Ball, chairman of the college’s agriculture program. 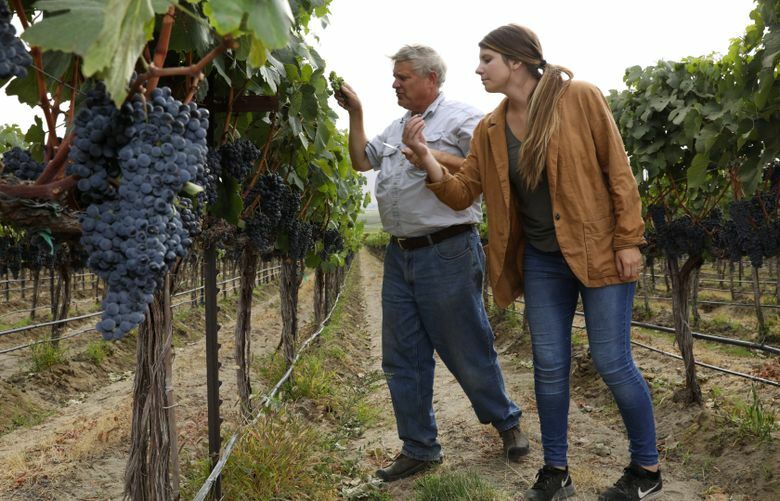 In Grandview, the program has a teaching winery and a small vineyard, to give the 20 to 25 students annually the hands-on experience they need to join the wine industry. Ball says many of his wine students are older, often looking at a second career. 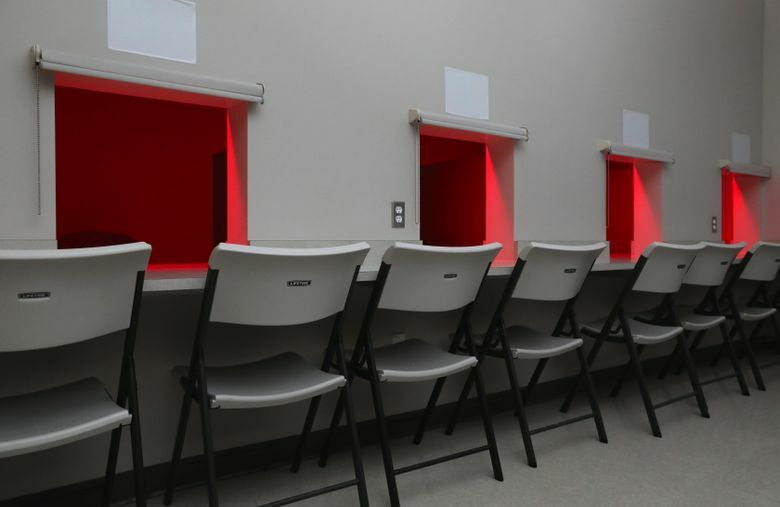 To accommodate this, most of the classes are held in the evening, and it can take students a few years to get through the two-year program. 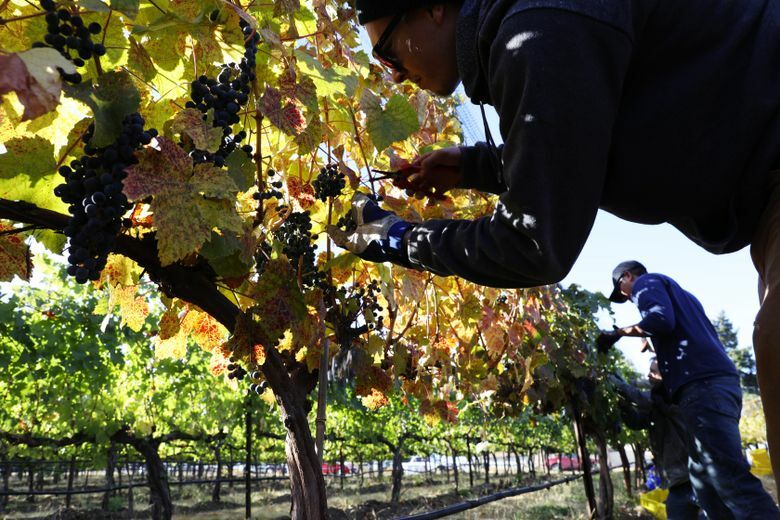 The challenge, Ball says, is getting them to finish, because many students get hired by wineries before they complete the two-year program — a good problem, he notes. While his program does attract students from out of the area, most come from the Yakima Valley. Because of the program’s location, Ball can get members of the industry to teach classes and offer direction on classes and curriculum. 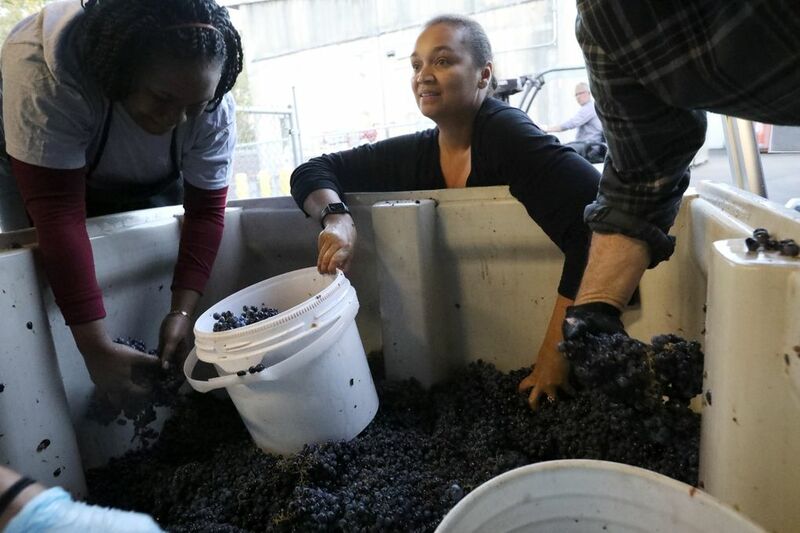 SOUTH SEATTLE COLLEGE in West Seattle is by far the most urban winemaking program in the state. 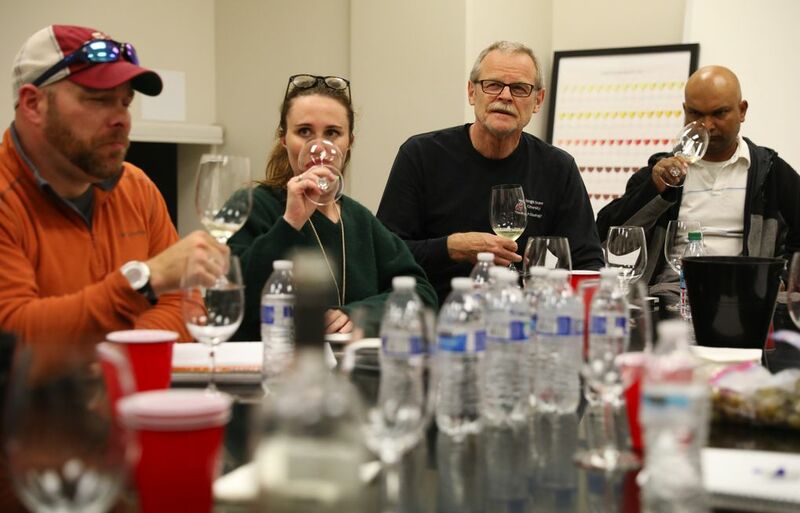 Known as the Northwest Wine Academy, it sees 150 to 180 students per quarter in the program, some taking one or two classes. Jane Rockhold, program coordinator, went through the program a decade ago, and is typical of a South Seattle student. She was leaving a career in coffee to go back to grad school in California, and chose to learn about wine during her professional transition. Similarly, she says, about half the students at South Seattle already have bachelor’s degrees and are looking for a second or even third career. At the school, they can earn a two-year degree or go through a one-year certificate program. 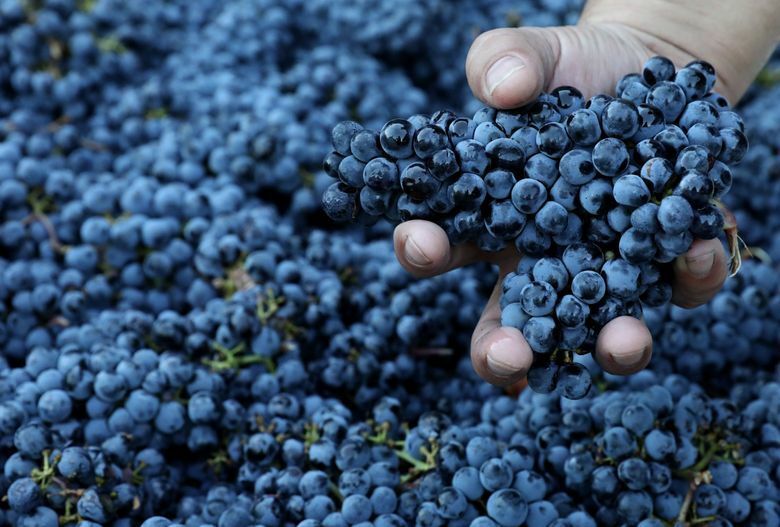 Students can learn winemaking, compliance, business, sales, marketing and viticulture. 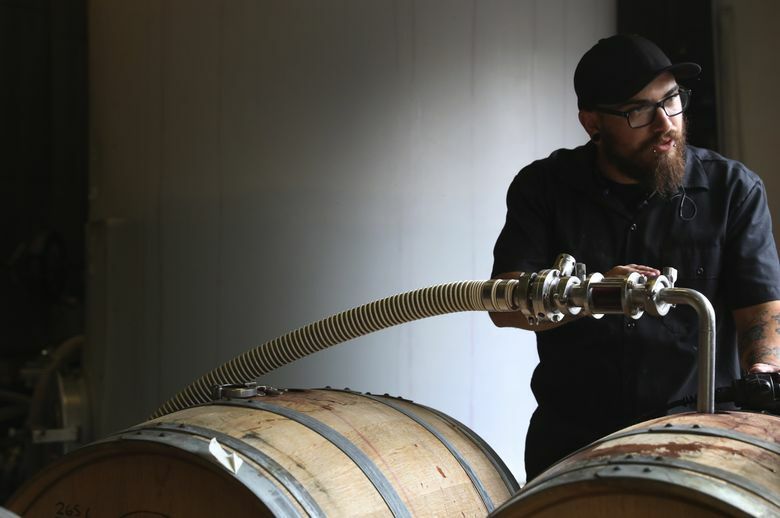 Being so far from the vineyards, South Seattle focuses on winemaking. Of course, the dynamic Seattle/Woodinville wine scene is in the same boat, with the wineries far from their grape sources. And South Seattle works with area winemakers to make sure its program caters to what potential employers need from future employees. 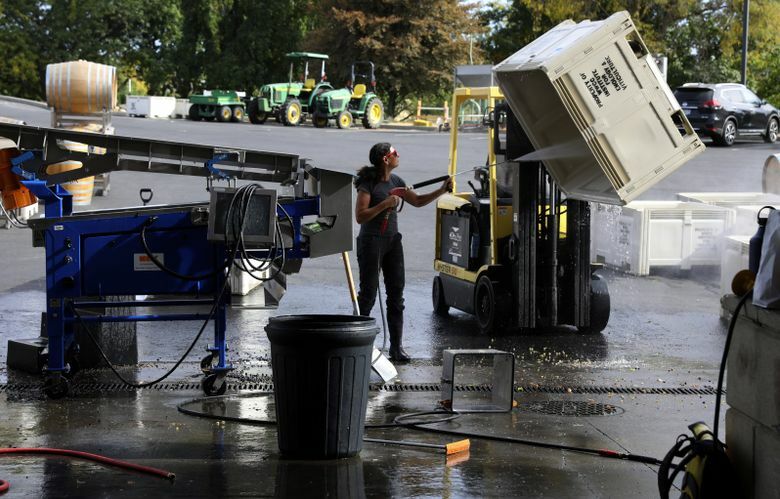 South Seattle’s program brings in enough fruit to produce 1,000 cases of wine. The wines regularly win gold medals in competitions. While some of the wine is sold through retail outlets, most is sold through the on-campus tasting room. Most classes are in the afternoon or evening to accommodate students in transition from their current careers. WITH FOUR COLLEGES teaching our future winemakers and winery owners, the state’s industry is strengthened. 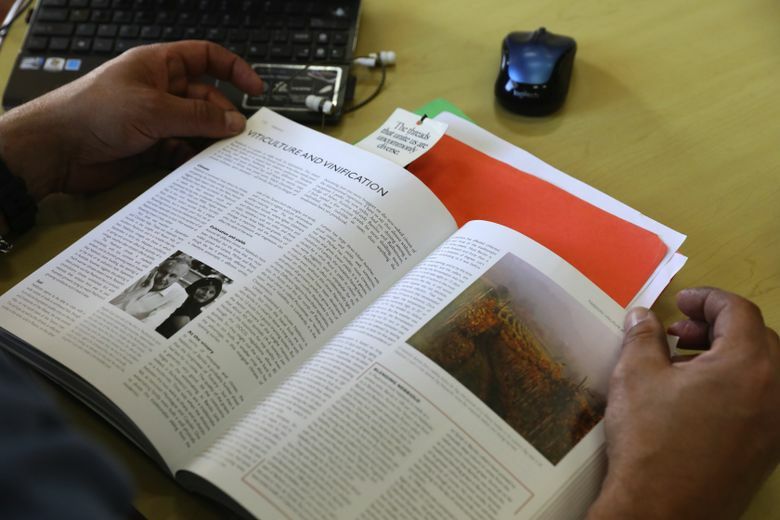 These colleges also play a role in boosting the state’s wine culture by offering courses and seminars that appeal to new and future wine consumers. And with the four colleges producing graduates each year, having learned their winemaking with grapes from our vineyards, the quality of our wines can only improve. Through the years, Ste. Michelle often has recruited winemakers from California and beyond because that’s where the knowledgeable winemakers were. 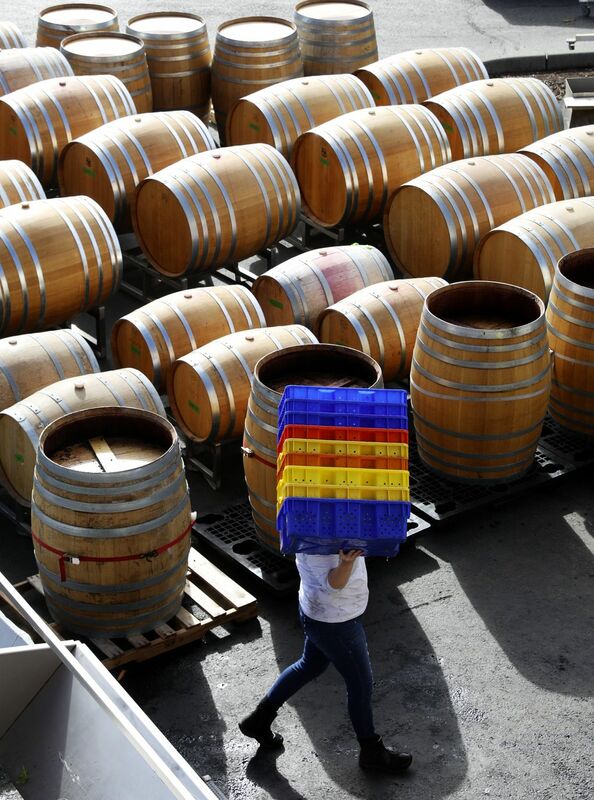 With the increase of wine programs in the state, the reliance on outside sources undoubtedly will decrease, as wineries will prefer to use homegrown talent. Andy Perdue is a wine author, journalist and international judge. Learn more about wine at greatnorthwestwine.com. Reach him at andy@greatnorthwestwine.com. Ken Lambert is a Seattle Times staff photographer.